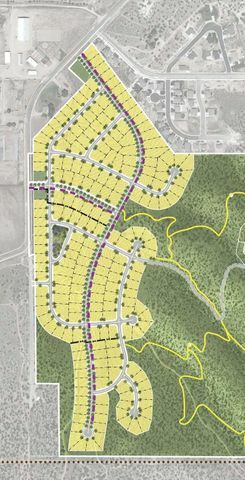 This is the right place to be if you are looking to invest money in the southern Utah real estate market. 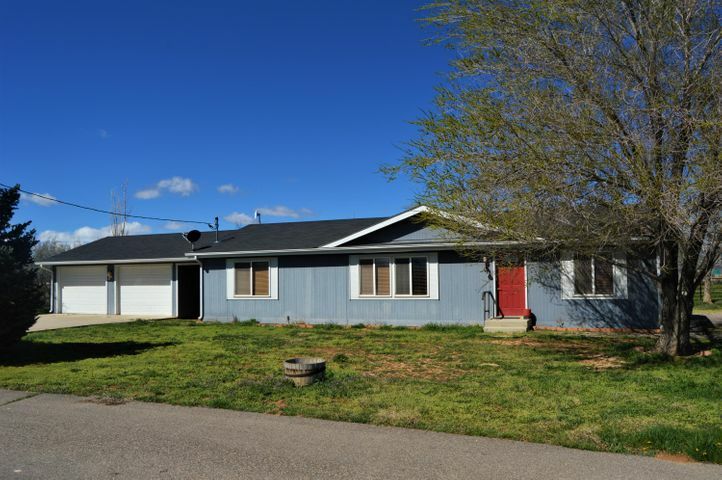 Here you will find Utah land for sale that will add value to your portfolio, including diverse property listings for land, homes, and commercial real estate. Beauty here is more than Skin-Deep. In terms of Cost of Living, Low Crime Rate, Good for the Kids, Open Spaces, Adventure, NightLife, Outdoor Recreation, Livability, National Treasures, Culture, Skiing.. There are statistics that prove.. Utah has Something for Everyone! 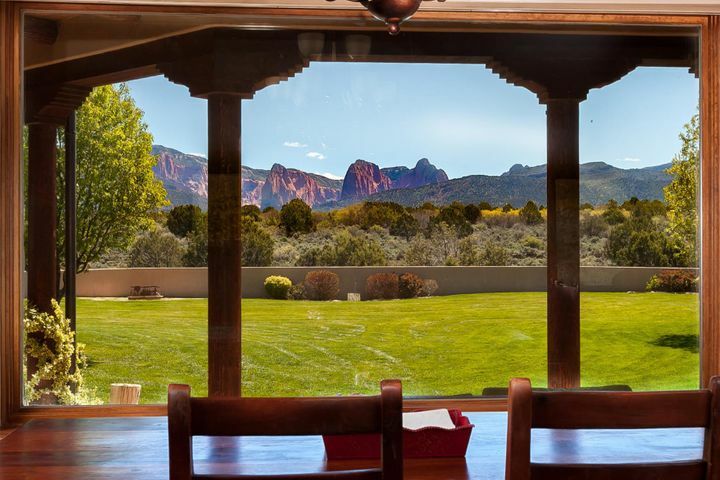 Property in Utah has recently been hailed as some of the most exquisite land to buy. 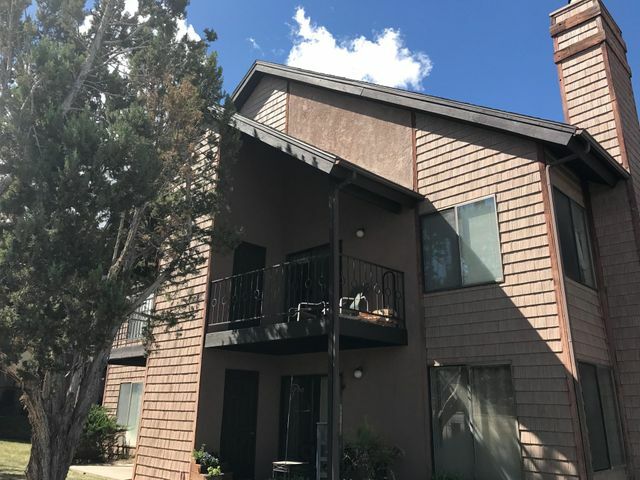 Cedar City real estate, Millard and Beaver County properties in particular have seen a marked interest over the past few years. 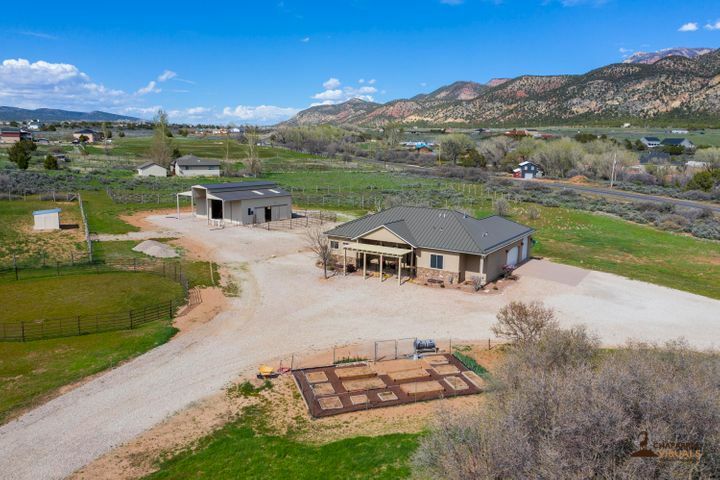 People are increasingly beginning to discover the natural beauty and serenity offered by property in Utah-and so can you. 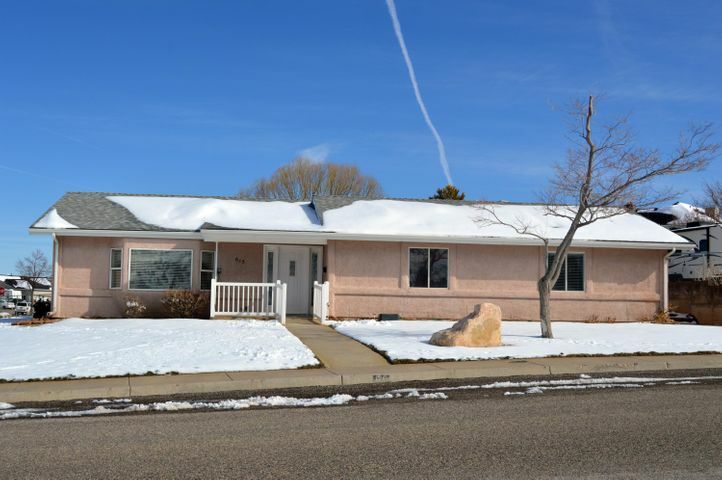 Browse the various Utah Properties for sale from the Utah Listings menu above or the bottom of the home page. 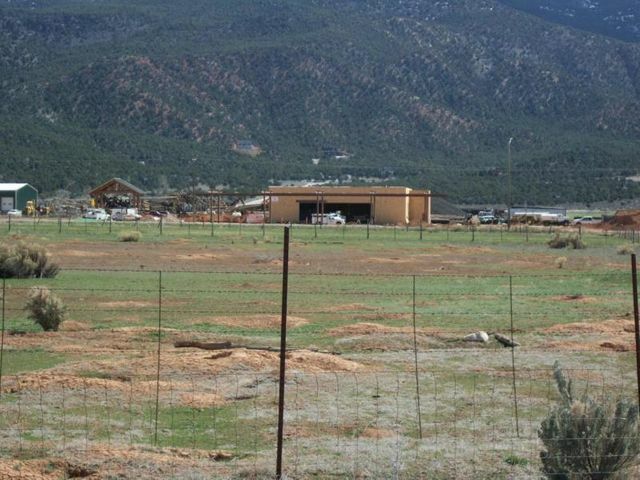 You will see some of the best real estate investments Utah has to offer. 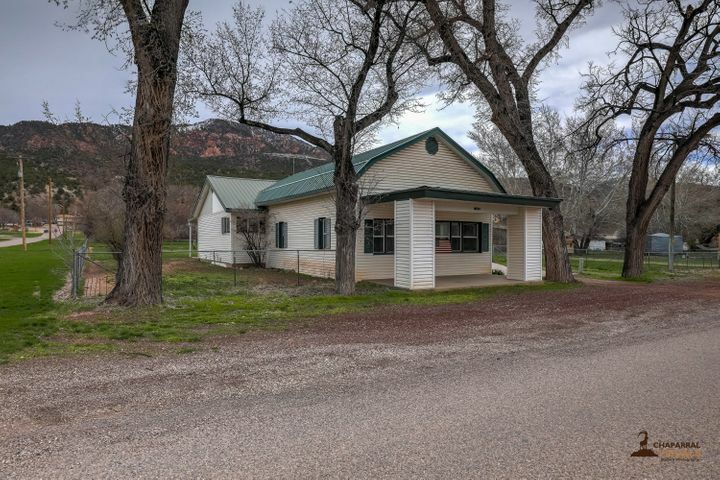 Whether you like to fish, hike or bike, you’ll agree that the land properties for sale in Utah today are remarkable and affordable. 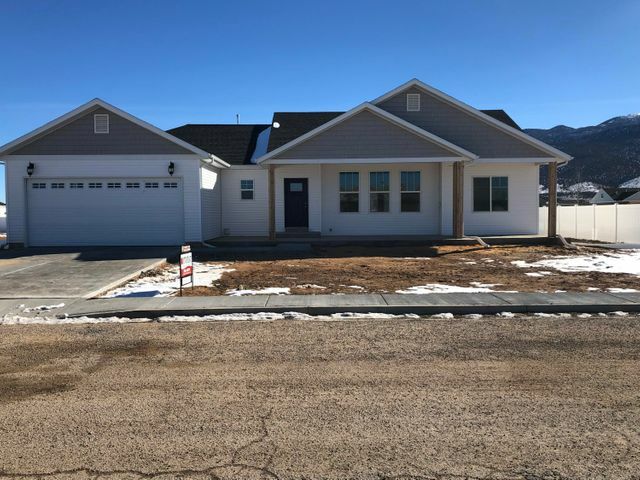 Even if you’re just buying property in Utah to build a getaway home, you will look back on your purchase as one of the smartest decisions you’ve ever made. Remember, the value of land never plummets! Because we are a family-owned business and we’ve been through the process ourselves, we understand how difficult and trying it can be to scout out valuable property and secure it at a price everyone can live with. Let us assist you in doing the legwork for your next land property purchase so you can eliminate some of the worry. 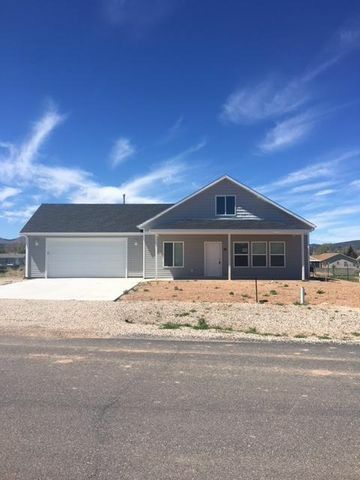 Keep in mind that buying land for a home in Southern Utah isn’t just an investment; it’s a step towards the fruition of your dreams and hard work. In addition to finding new real estate opportunities, the purpose of this site is to offer insightful and informative content on current market trends and various real estate topics. This content is available on the main pages of the site, which is updated regularly. Southern Utah provides unique access to an ever-growing number of attractions, activities and recreational areas. From some of the nation’s finest resorts to its most striking and fascinating national parks, Southern Utah is comfortably situated in the center of it all.